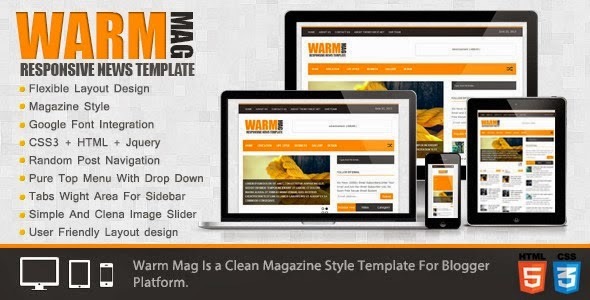 Warm Mag is a Best Responsive Blogger Template..!! :-10+ Blogger posts by category supported AND much more..! !